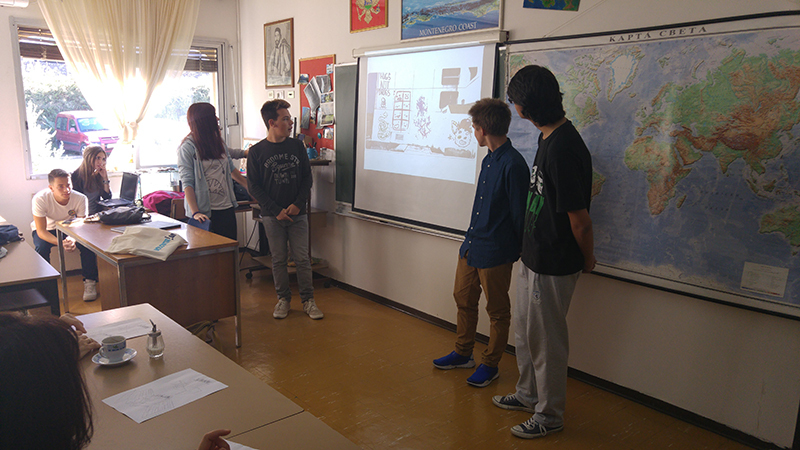 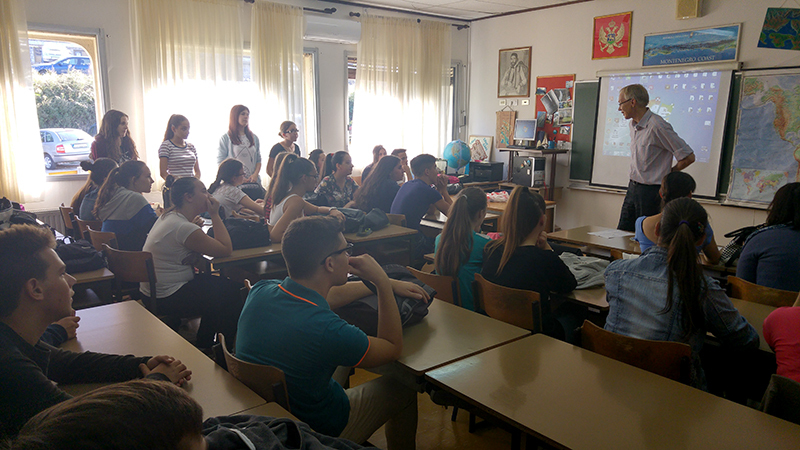 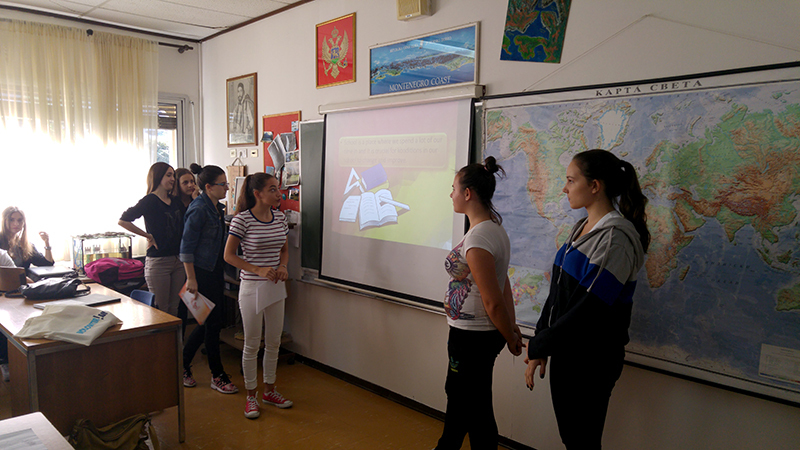 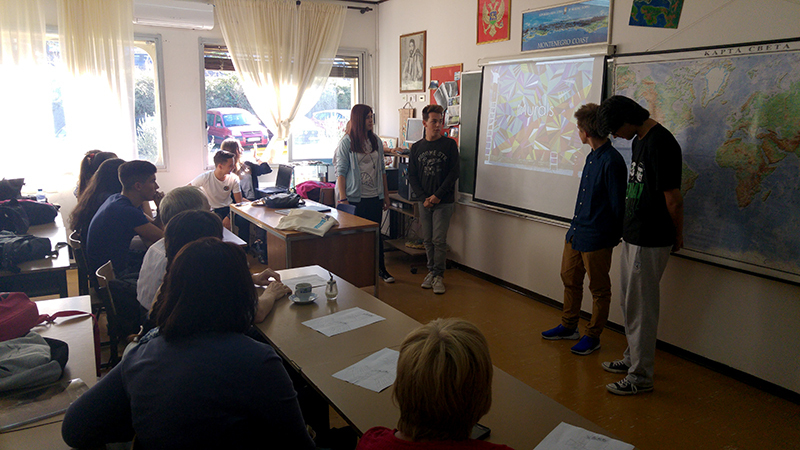 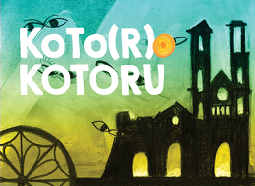 On 30 September 2016, a group of Kotor High School students held a presentation of their ideas of how to improve their school’s environment. 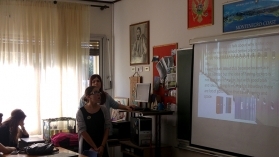 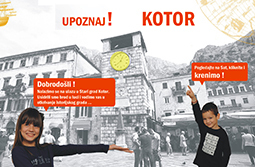 The presentation, held at Kotor High School, was attended by their fellow students, representatives of the Bureau of Education Services of Montenegro and DBU - German Federal Environmental Foundation), the donor of the project School4city. 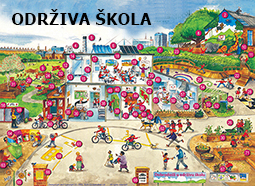 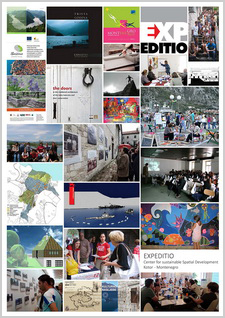 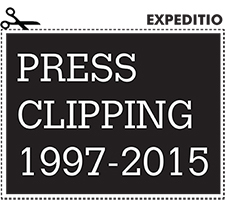 In the coming period some of these ideas will be implemented.